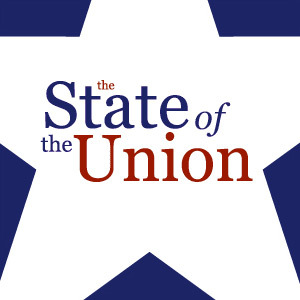 There is a television show called “State of the Union” on CNN. It’s not doing very well in the ratings. The President is going to step into the House Chamber with approval ratings as high as he has had in a long time, at least according to CNN. They would know. They know ratings. Mr. Obama’s approval ratings have steadily increased through no fault of his own. He gave in to Republicans on the whole tax deal at the end of last year, he made some empty promises on the regulatory front, and he hired Bill Daley to run the White House for him. Oh, and he gave a great speech in Tucson in the aftermath of the Gabby Giffords shooting. The speech looked even better in contrast to Sarah Palin, who released a videotape that was, well, silly. The President is going to give his remarks tonight and then he is going to face two rebuttals. One from Paul Ryan, which will be terrific, and one from Michelle Bachmann. Michelle Bachmann? Yes, she is the new head of the Tea Party Caucus. Her role is to make both Ryan and Obama look really good. And I am sure she will do a good job in making both Ryan and Obama look good. The Tea Party doesn’t quite trust the Republican Party yet, and I am pretty certain that the feeling is mutual. But one thing Republicans and Tea Partiers probably agree on is spending. Going back to the turn of the last century, the Republican Party has been against spending (except on the military). Joe Cannon hated spending. So did Calvin Coolidge. And Robert Taft. And Barry Goldwater. And Ronald Reagan. And Newt Gingrich. George Bush gets a bad rap on his spending. You take away the prescription drug law (which was the cheaper alternative), and Bush didn’t increase discretionary non-defense spending very much. He did increase spending on defense though, especially homeland defense. But he didn’t use the war as an excuse to cut spending in other places, and he really should have. Not once did President Bush put out a press release bragging about how much money he cut from the budget. Not once. We are going broke as a nation, partially because Bush didn’t cut spending when he had the chance, but mostly because President Obama and Nancy Pelosi had a party at the taxpayers’ expense for the last two years. The breadth and depth of the Obama/Pelosi spending spree is just stunning, all in the name of dealing with the financial crisis. I still don’t get how you deal with a debt crisis by going deeper in debt. Maybe Paul Krugman could explain that to me one day. But I digress. The President’s spending spree inspired Glenn Beck to inspire the Tea Party. If you ask Glenn Beck about the state of the union, he would say we are all doomed. Doomed, I tell you. Doomed, unless you listen to me and follow me and do exactly as I say. Beck scares me a little bit. But I guess that is all part of his routine. He is like some sort of Bela Lugosi movie. He aims to scarily entertain. And he is good at it. My dream is that Beck and Keith Olberman (the recently canned provocateur from the left) would form their own television network, which would culminate every night in a mud-wrestling match. I think that would be awesome. Back to the State of the Union. 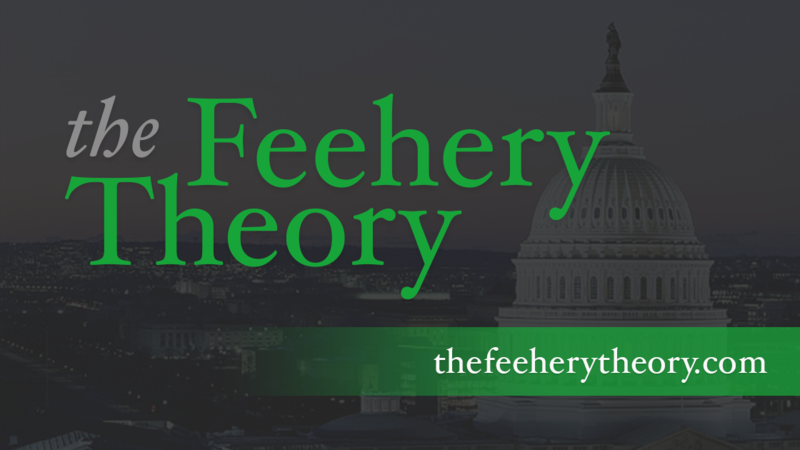 The funny thing is that towns and counties and cities and states are going bankrupt all around the country, and that has very little to do with the Federal government. They are all going broke because they have all given very generous pensions to all of their former employees, be they firemen or teachers or police officers or government employees, and they can’t afford them anymore. But they don’t have the will or legal authority to take the money back. You can’t really let people retire at close to their full salary at the age of 57, and then have them live to 90. 33 years of getting paid to do nothing is, well, not fair to the taxpayers. And it makes no sense financially either. The media is going to focus on all of the bells and whistles of the President’s speech. They are going to dish on who is sitting next to whom, as if any of that made any difference to anybody outside the beltway. In the meantime, we are going broke. That is the true state of the union. Sad but true.